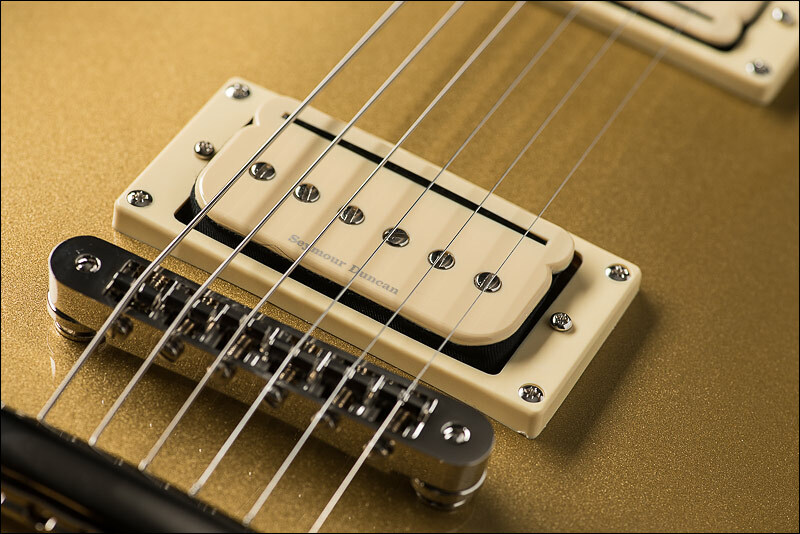 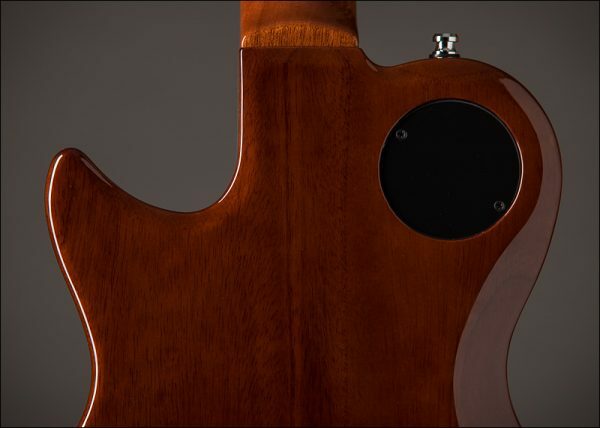 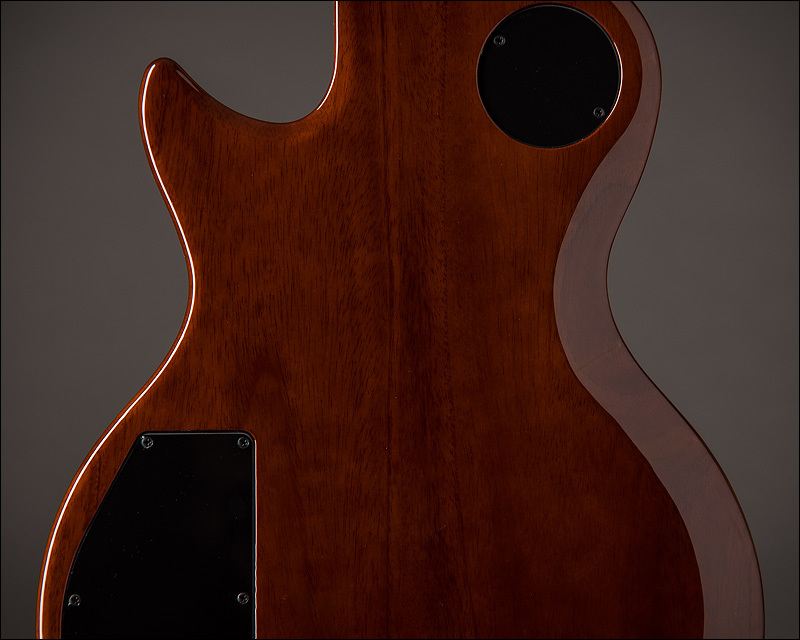 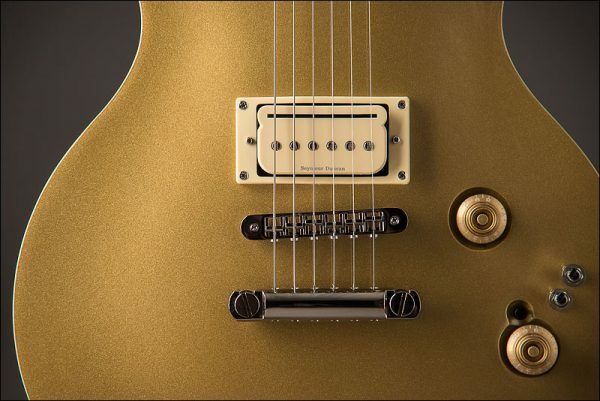 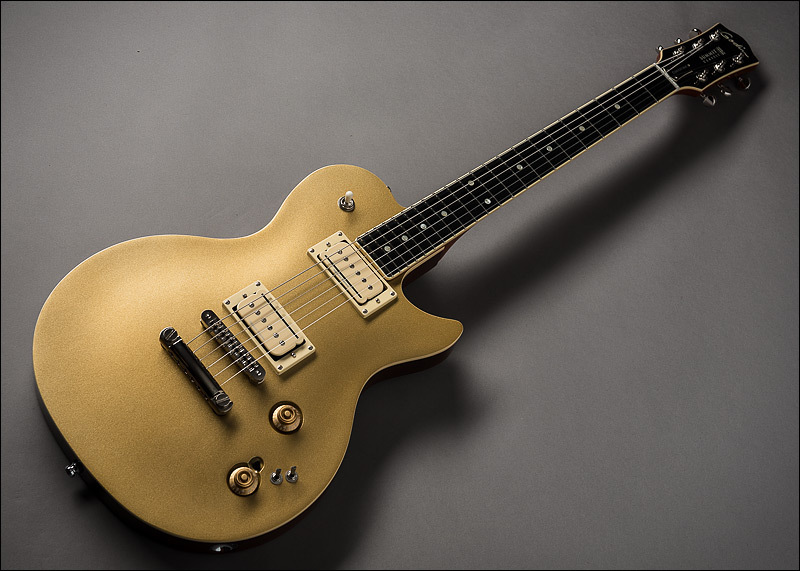 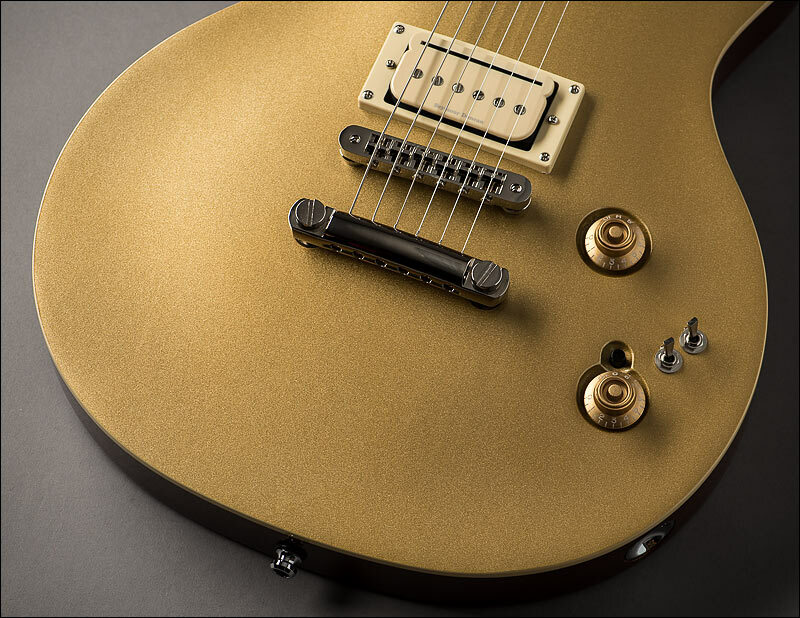 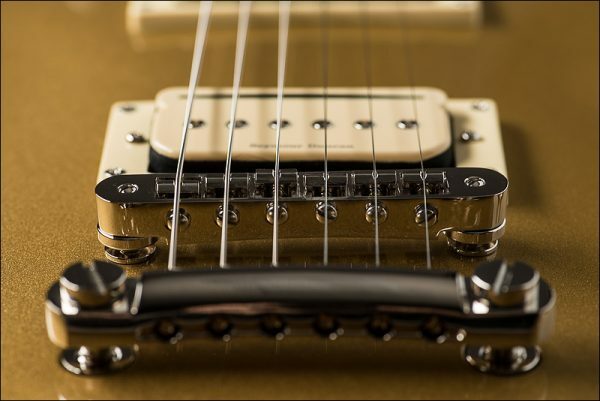 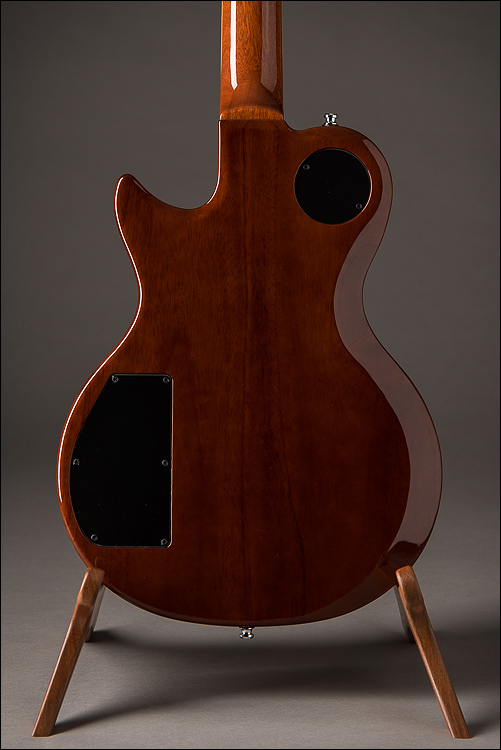 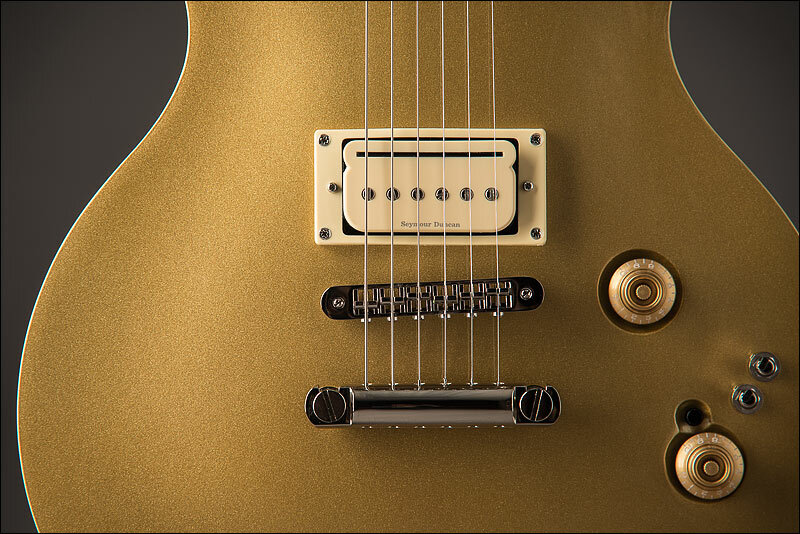 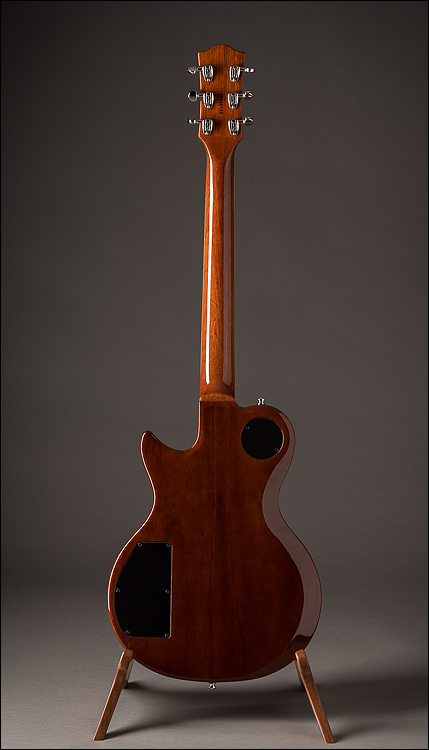 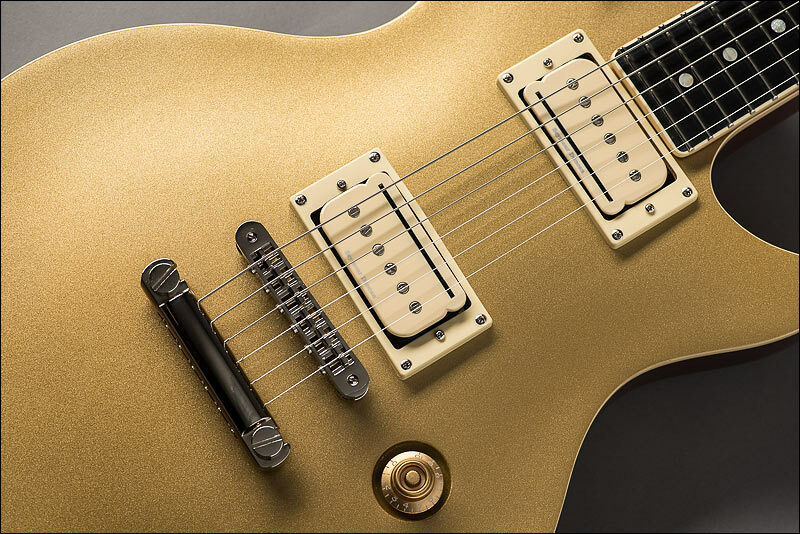 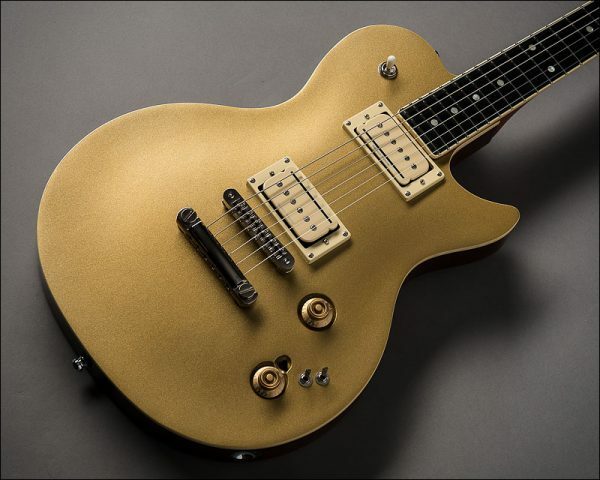 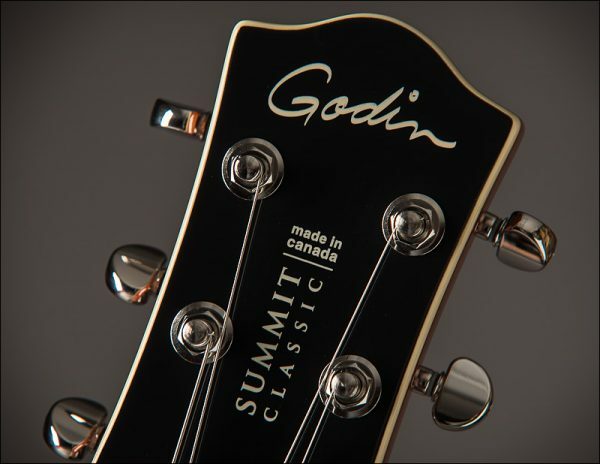 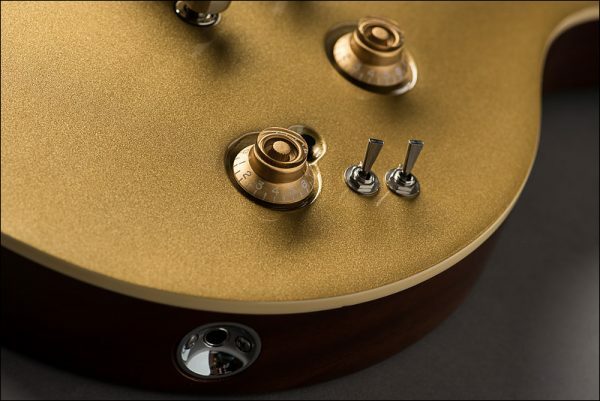 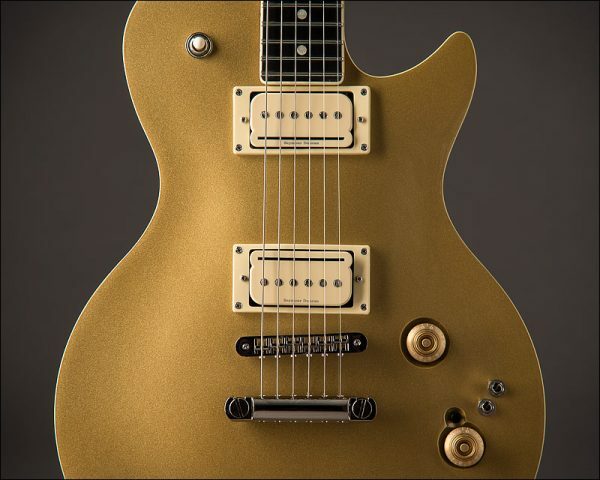 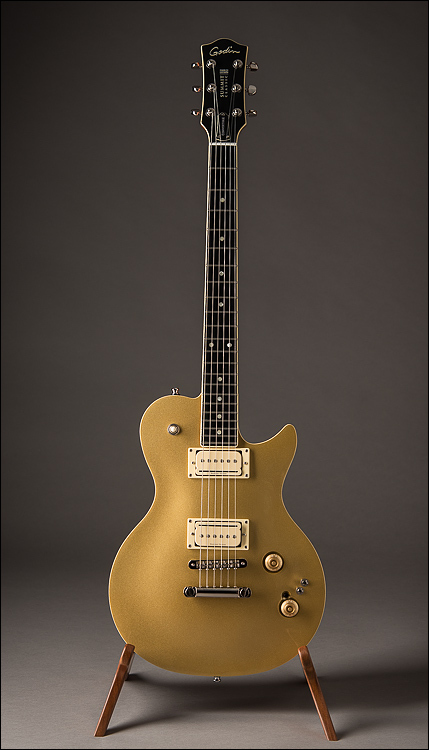 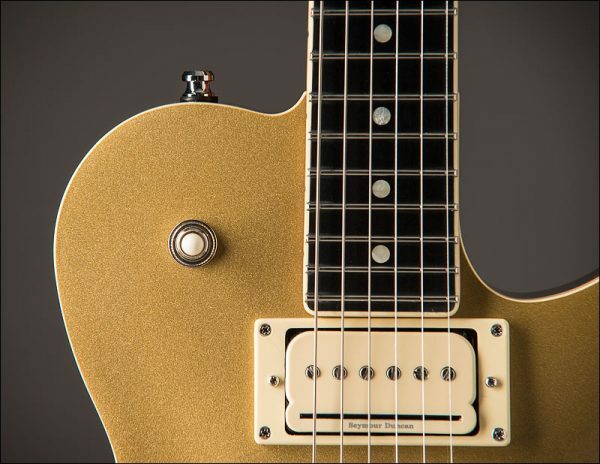 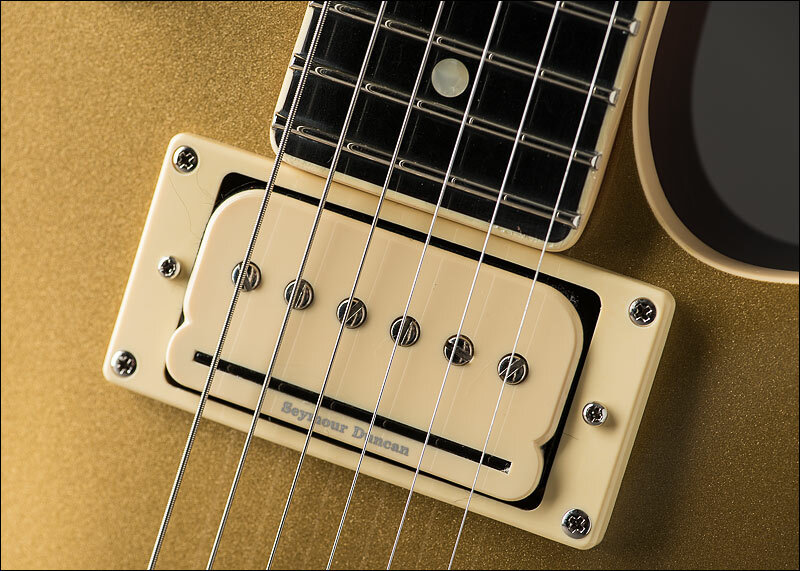 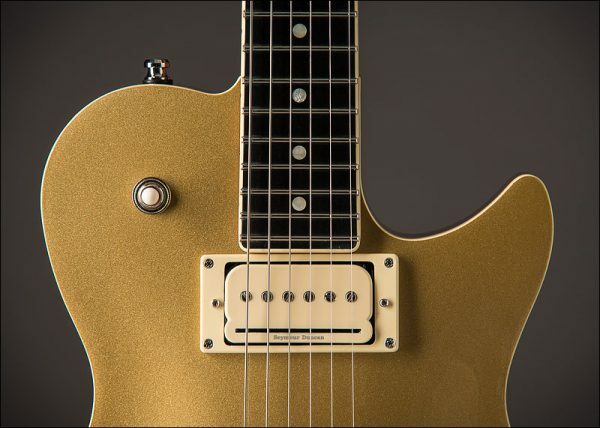 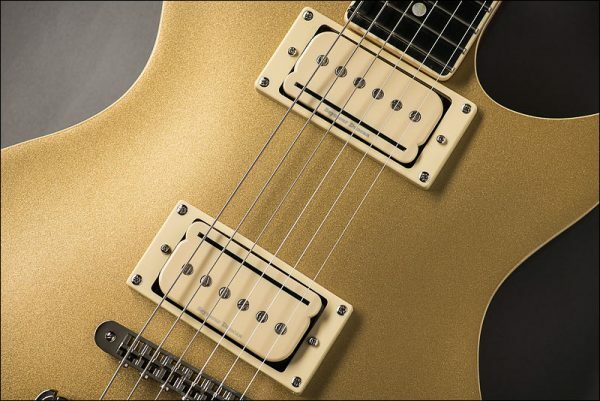 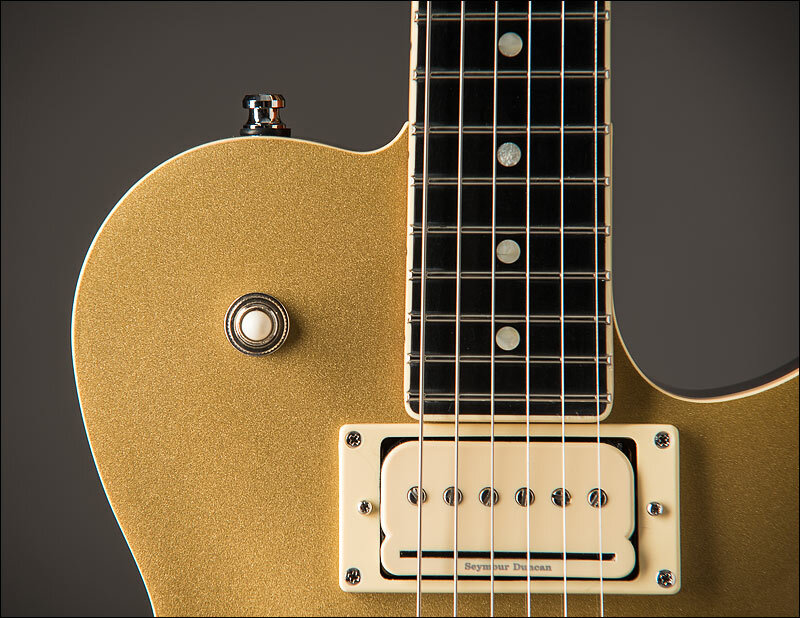 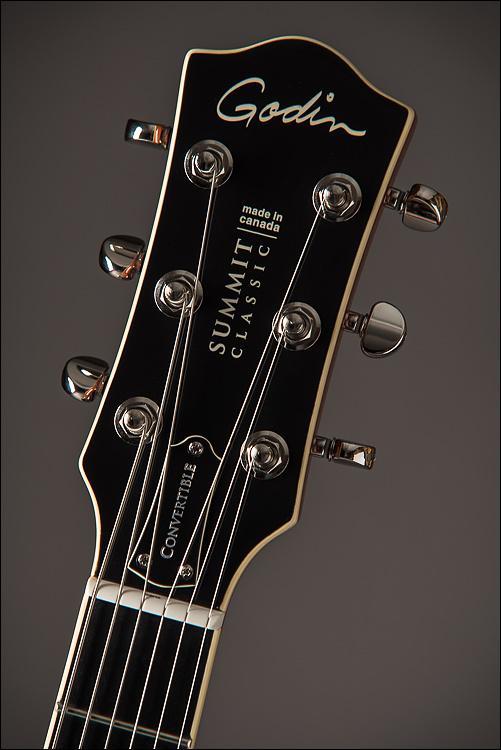 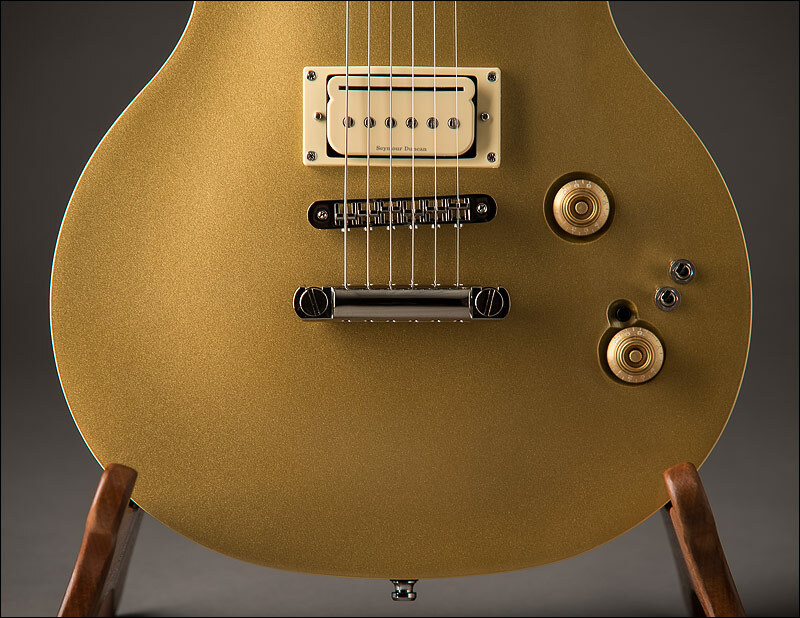 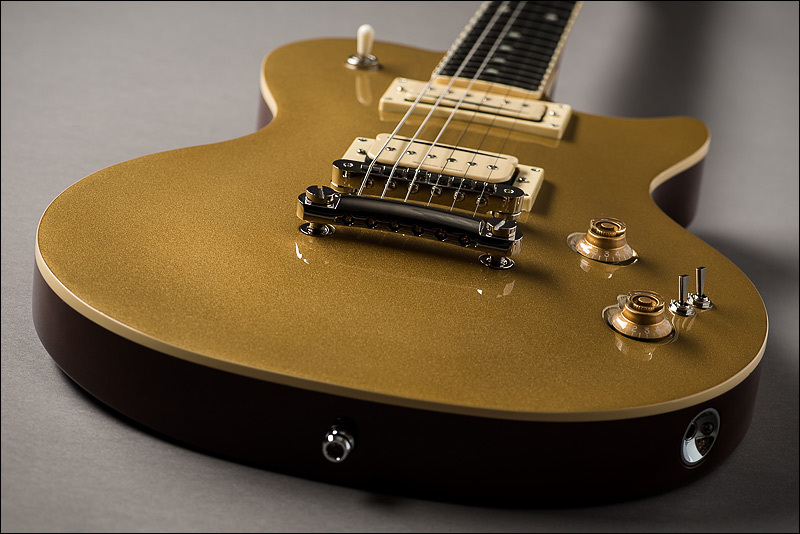 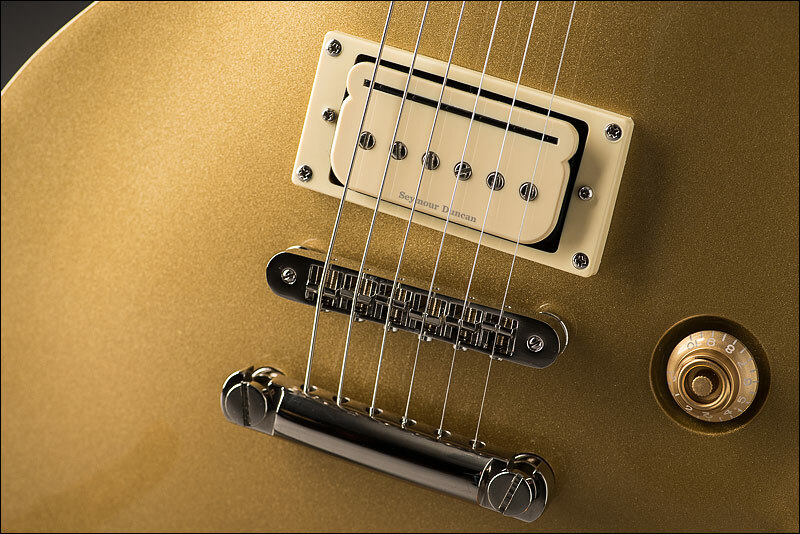 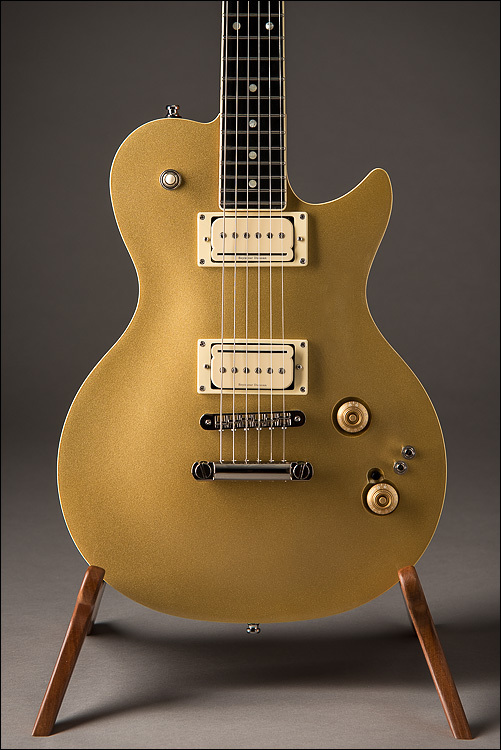 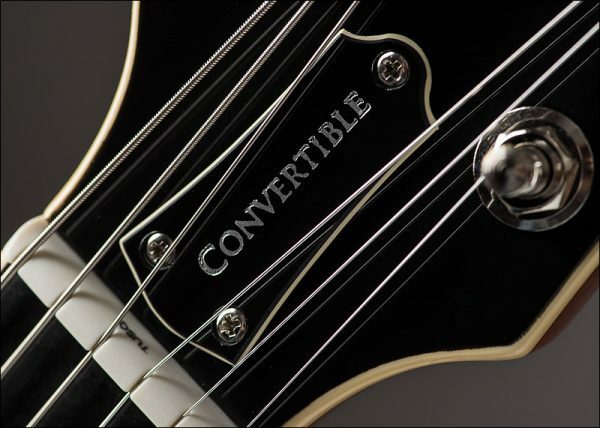 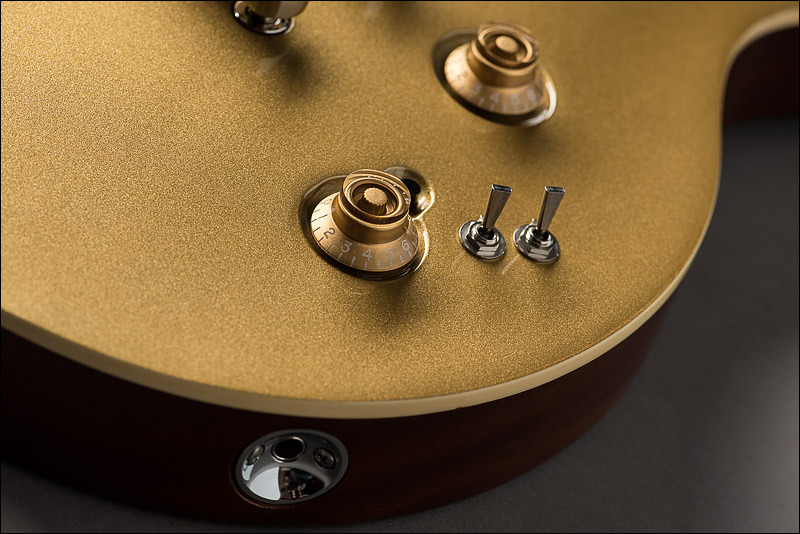 The Godin Summit Classic Convertible is a solidbody, single-cut, electric guitar made in Canada featuring a pair of Seymour Duncan P-Rail pickups, for extended range and versatility. 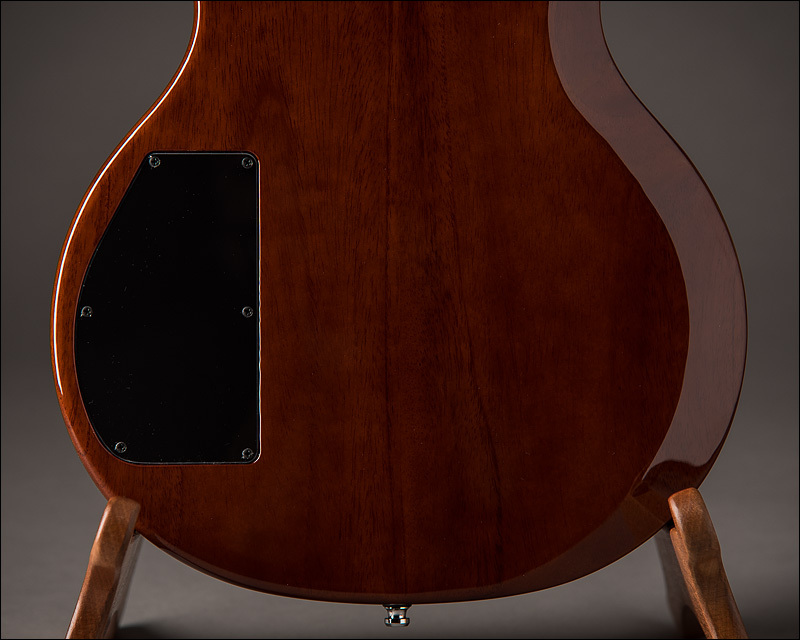 12″ (300 mm) fingerboard radius. 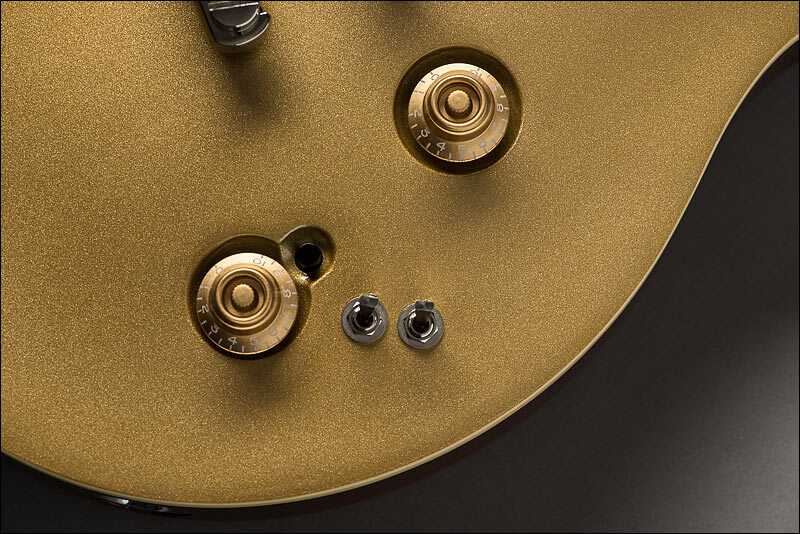 24 3/4″ (629 mm) Scale. 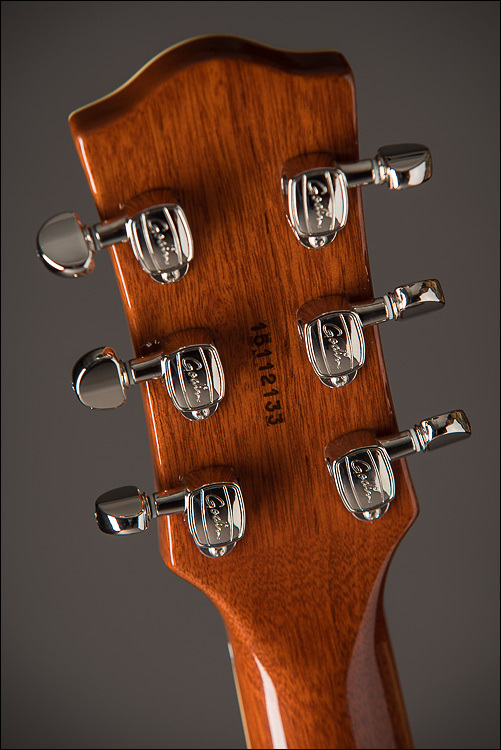 1 11/16″ (43 mm) nut width.